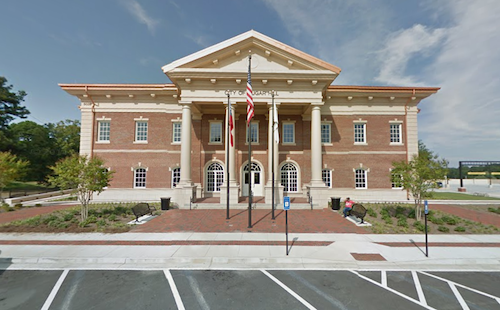 Being just a mere 5 miles away from Sugar Hill's City Hall, Japanese Auto Repair (JAR) is wonderfully convenient for the local residents looking for a quality Auto Repair Shop in Sugar Hill Georgia. At JAR, we are staffed with experienced mechanics that are skilled in repairing all major Japanese makes and models. Our staff has over 30 years of experience in the industry and have seen just about any problem imaginable. From Honda and Acura to Toyota, Nissan and more, our auto technicians are here to provide you with the service and maintenance you need. We would love to work on your vehicle today! 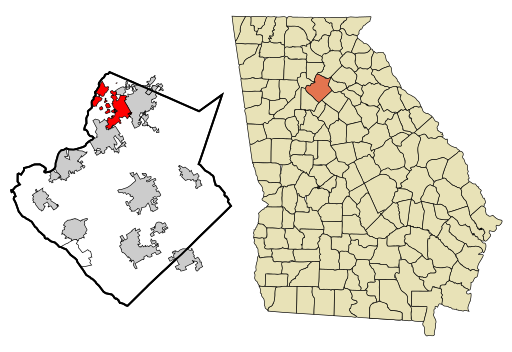 Sugar Hill, Georgia is the 4th largest city in Gwinnett. Home to over 18,000 residents, the city consists of many families. Having served customers in Sugar Hill for years, we have grown a strong appreciation for our local community. We are one of the few auto dealer alternatives in the area, and we take pride in saving you money. Why would you want to spend more at a dealership when you can stop by our repair shop and receive the same service for less? Whether your vehicle needs something as simple as tire rotation or more complex repairs involving the engine, our mechanics can provide you with the auto service you need. Does your car have steering issues? Let us take a look! Squeaking brakes? No problem! We have you covered. We take pride in providing quality work that exceeds the dealer specifications at reasonable prices. Some Sugar Hill auto mechanics claim to provide a similar level of work, but J.A.R. is one of the few shops with the reviews to prove it! Our Google+page and our Yelp page are loaded with happy customers explaining their fantastic experience with our service. Many of our customer reviews are right from Sugar Hill Georgia! What's Sugar Hill Saying About Japanese Auto Repair? 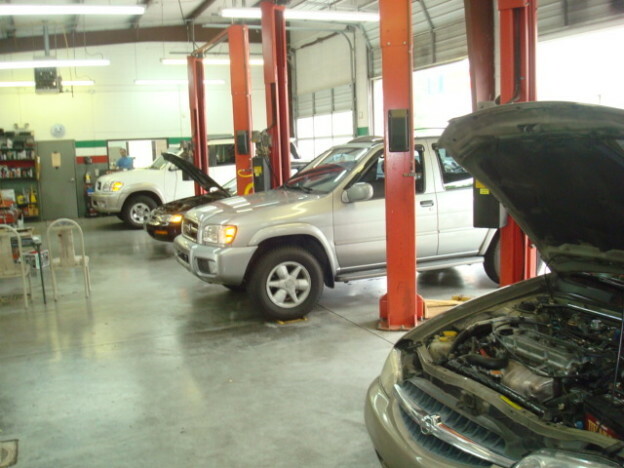 The next time you need to get your vehicle serviced, we hope you trust us with your repair needs. Call us today at 678-482-5558 to set an appointment or click on the button below!